When is the Best Time to Exercise | Morning, Afternoon or Evening? What’s best time of day to exercise? Let’s cut right to the chase. The best time to exercise, is the time you’re most likely to exercise. You can argue all the finer points and scientific hypotheses of the absolutely ideal time to exercise, but all the physiology in the world isn’t going to help you if you’re a no-show. And let’s be honest, the number 1 reason people don’t get results isn’t because they exercised at the wrong time of day (seriously? ), but because they didn’t show up. Remember people telling you that ‘showing up is half the battle’? When it comes to exercise more like 90%. The biggest factor in your decision making is unlikely to be the science of when to exercise, but the simple fact of whether you’re a morning lark, night owl or in-betweener. If you’re either of the extremes there’s little point fighting your nature. You’re far more likely to find enjoyment from your workout when you exercise at your body’s favorite time of day. Morning people will love the rush they get from running at dawn, while a night owl would consider it borderline torture and likely sleepwalk their way through any early morning workout session. Vice versa, as night owls are just reaching the height of their powers, early-risers are ready to relax, unwind with a glass of wine and head for bed. If you’re an in-betwener, you’ll probably get more out of considering the science of it all. With that massive caveat out of the way, let’s move on to what the research suggests is the best time to exercise. Training in the morning is a great way to start your day. For starters, it means your exercise is done for the day so you won’t end up relegating your workout to later or missing it entirely because you end up being busier or more tired than you’d expected. Your blood glucose is on the low side which means your workouts are more likely to be fueled by fat which is good news if you are exercising for weight control and fat loss. However, if you intend to train long and/or hard – especially for improved performance, running on empty may leave you feeling prematurely tired so your workout is not as productive as it might otherwise have been. On the downside, after a night of relative immobility, your joints are stiffest early in the morning and muscles at their most weak at 8am. Your back is not especially ready to support heavy weights straight out of bed; bad news of you intend to pump heavy iron at the gym. This is especially true for your spine and research suggests that heavy weightlifting immediately on rising is more likely to result in injury. How to make it work: To make early morning training work for you, don’t roll straight out of bed and into a tough workout – make sure you spend some time waking up and then warming up. If you are going to train long and/or hard, consider taking a few extra minutes to consume a fast acting energy drink or bar before you start. WHY: intense exercise results in better decision-making skills. By midday, you should be wide awake, have been on the move so your joints are feeling a little more limber and eaten at least one meal so you are fueled and ready for action. For the vast majority of exercisers, working out at midday means squeezing a workout into a lunch break. This means there is a tendency to cut your warm-up short, do less exercise than you might really like and then fail to cool-down properly because of time constraints. Then, after exercise, you may not have enough time to eat a proper post-training meal, which can hamper your recovery. How to make it work: As you’re short on time, make your workout intense. Or why not ask your boss for a longer lunch break (and offer to work a little longer at the end of the day!) so that you can make the most of your lunchtime workout. You are at your strongest in the late afternoon and early evening. Your muscles are strongest at around 5pm and most supple at about 6pm. Lung function tends to be higher in the afternoon than the morning, which translates into better endurance. 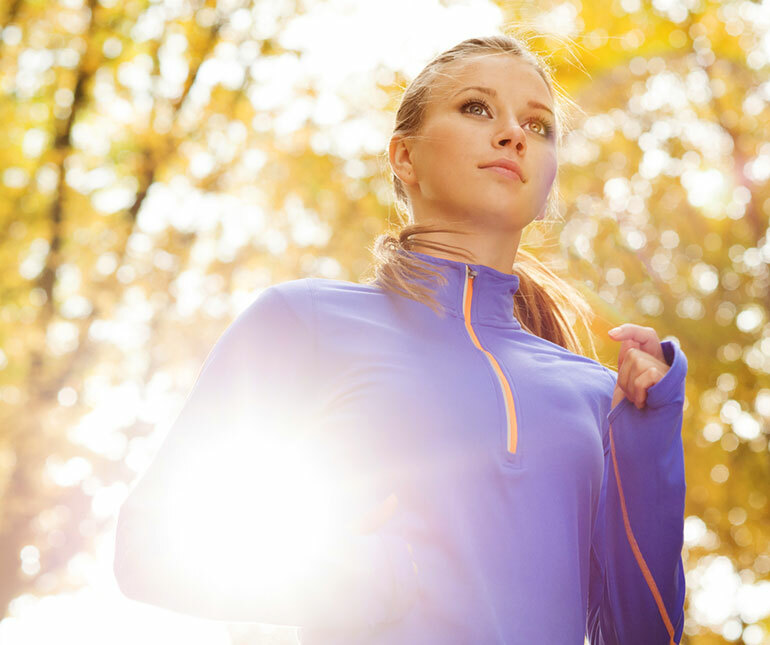 WHY NOT: you’re more likely to skip your workout than in the morning. Alas, you’ve had a lot of time to come up with a laundry list of extenuating circumstances as to why you can skip your workout. Also, after a day of sitting at your desk, commuting and generally feeling stressed, your energy levels may be low and you’d really rather go home for dinner and some well-deserved downtime. The gym is also likely to be busy, as this is peak time for most exercise facilities. Some exercisers prefer to go home, eat dinner, chill for a while, and then start their workout. On the plus side, gyms are normally quieter and once the kids are in bed and asleep, you can enjoy your workout without missing out on valuable family time. 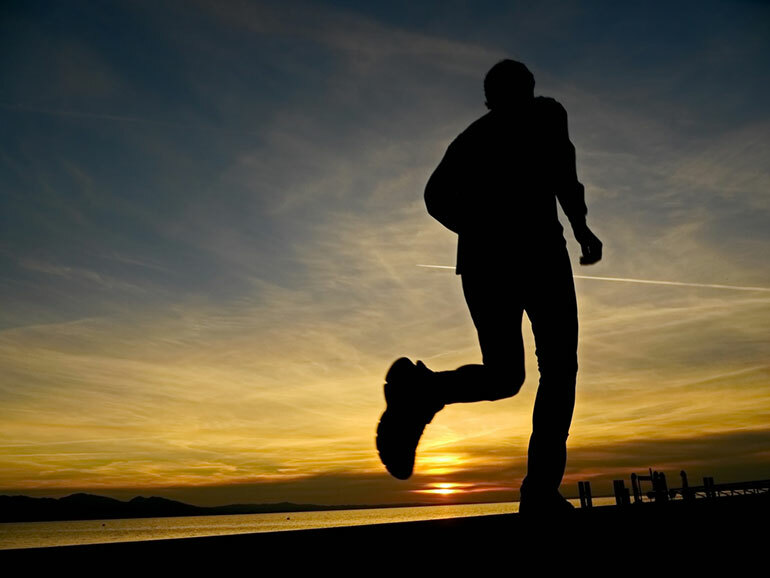 WHY NOT: more likely to skip because of tiredness; it has been suggested that evening workouts negatively impact sleep. Getting off the sofa after you’ve been resting and maybe even napping for a while can be a gargantuan task. You also have to fit in a post-exercise meal before hitting the hay – not an ideal time to be eating. Whether or not evening exercise affects sleep is hotly debated. However, some research has suggested that vigorous exercise 30 minutes before bedtime doesn’t appear to affect sleep, though morning exercisers appear to reap the greatest rewards, as on average they report getting the best sleep (might it not be because they’re morning people? ).